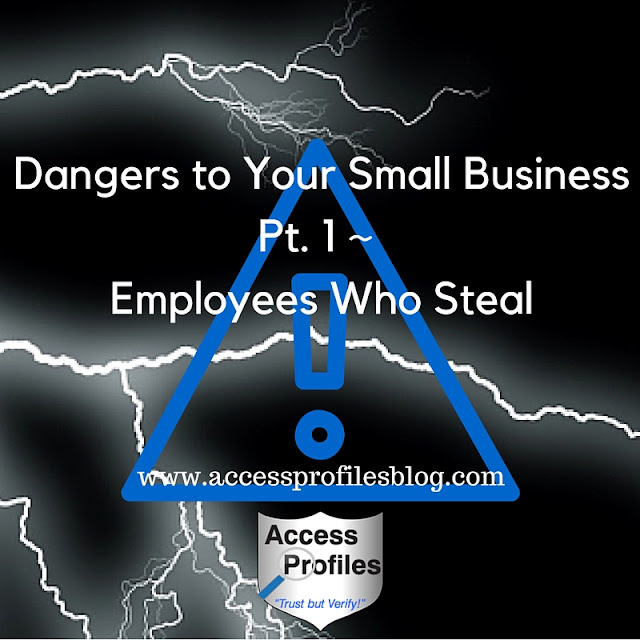 In this 3 Part Series, I will take a look at Employees who can put Your Small Business in Danger. First up ~ Employees Who Steal! The statistic on businesses that go bankrupt due to employee theft was the most startling. The reality is that many Small businesses operate on a small budget. They simply cannot weather the loss of revenue or inventory due to employee theft. Even one act of theft can have an impact on your bottom line. And as a result, the dream of running your own business is put in jeopardy. Being aware of both how to spot employee theft and what you can do about it if discovered can help. But first, it is important to know some common reasons why employee theft occurs in the first place. Most frequently, employee theft is a result of personal financial problems. A gambling debt or escalating expenses like increasing mortgage payments or medical bills, can all be a factor. Your employee might turn to stealing from your company as an easy solution to their problems. They will convince themselves that it is a “victimless” crime, that it won’t harm your business, and even that they run little risk of getting caught. However, no matter what rationale they may use to justify their behavior, stealing from your company can have a lasting effect on the foundation of your small business. If you are really paying attention, the warning signs are there. Most employee theft will occur in your accounting, bookkeeping, and finance departments. You will need to be aware of any significant changes in behavior of any employees who work in those departments. Anything that gives you pause or raises your internal red flag. This is where you will need to focus your vigilance. Complaining about having trouble paying bills or even difficulty providing for necessities (food, clothing, rent/mortgage). Suddenly bragging about big ticket purchases (luxury cars, vacations), a significant jump in the quality of their work wardrobe, unusual spending, etc. Even when swamped, they insist that they can handle the work load alone. This should raise a strong red flag, especially if they handle your books. The bottom line, they fear being discovered if anyone else has access. All of a sudden, they are coming in early and staying late. You find that they are now the first ones in the office and the last to leave. This should only be a concern if it is something out of character. This is not a cause for alarm if it is a one time thing. But employees who persistently turn in travel expenses that are missing receipts or that exceed amounts allowable for travel or client dinners need to be checked. Are you suddenly experiencing problems meeting payroll? Are there inconsistencies between an employees’ work hours and hours paid? Is the amount of cash on hand being spent more quickly than usual? Does the amount fail to reconcile against the withdrawals listed in a ledger or collected receipts? The inventory of products you sell does not match against your books or receipts for what is being sold. Even small items like office supplies (paper, pens, folders, printing supplies) that you should have in storage are missing or being used more quickly than usual. especially for a Small Business. Even theft by a single employee can harm you. This should be your first step in helping to prevent employee theft. Before hiring, a Background check should be performed on any applicants you are interested in. It should at least include a criminal history check. As the position warrants, you may need to look at civil court records, driver license violations, as well as verification of education, past employment (including reasons for leaving), and references. 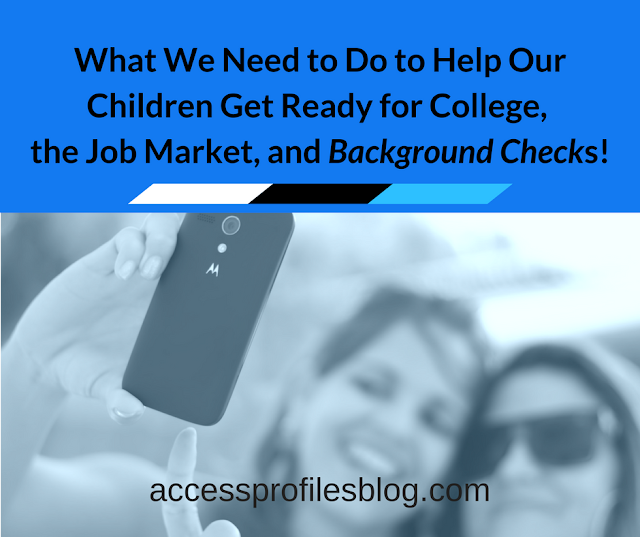 Find out more about fitting the Background Check to the Job Here! This should be your second step when it comes to helping prevent employee theft. Write a policy that lists anything you consider to be theft and the consequences of the theft being discovered. You also need to be clear that you intend to file charges with your local police department if you find any employee to be stealing from your company. Be sure to put your policy in writing and distribute it to all new and existing employees. Have them sign a statement that they have read and understand your policy. Also set up a system where employees can anonymously report suspected incidents of employee theft ~ and be ready to follow up on them. The key is to send the message that employee theft will not be tolerated. This is where checks and balances are critical. No one employee should ever be responsible for sending out the bills, collecting payments, and making bank deposits. Be sure all incoming checks are endorsed “for deposit only”. You might even want to set up a system where larger checks must have two signatures. As the owner, you should personally inspect all bank statements and look for any red flags ~ checks out of order, unusual payees, etc. Conduct periodic “surprise” audits on all your books in addition to having a yearly professional audit. Check for any unusual activity or payments being made to a person or company you don’t recognize. 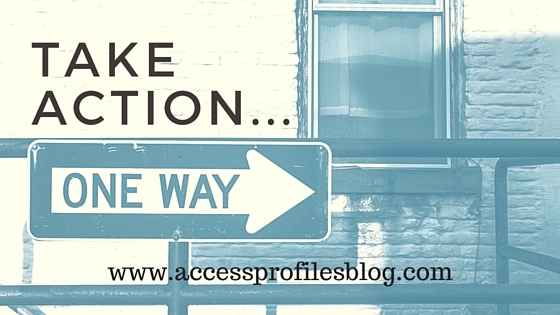 Make sure you are “out and about” within your company. Always treat your employees with integrity and honesty. 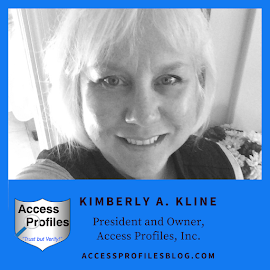 Get to know your employees ~ their names, families, etc. This will help make your more aware of any unusual behavior or if they are acting “out of the ordinary”. Having a strong relationship may also help prevent employee theft from happening in the first place. It is much harder to steal from someone that you know and have come to respect. Despite your best efforts, you might still find yourself the victim of employee theft. Include dates and times discovered and what was taken. Let your employees know that you are investigating (it may actually prevent further theft). Make note of any entries and totals that don’t match. Include ingoing and outgoing inventory against sales. Let them know exactly what you suspect. Meet with them privately. Your honest employees will be much more apt to share anything they know if it is done one on one. Your employees need to know that you take employee theft seriously. Follow your company policy, even if it includes termination or prosecution. The knowledge begins with knowing as much about your employees as possible both before and after you hire them. This begins with strong screening tools and continues with frequent interaction between employers and employees. In most cases, employers who take the time to build a trusting and open relationship with their employees will never have to deal with employee theft. However, turning a blind eye to potential red flags is never in your best interest. Paying attention to the warning signs and questioning anything that seems “off” could save your small business from ruin. Your Small Business in Danger! Please Pay it Forward and Share! Leave a comment too ~ we would love to hear from you! Visit our Website to find out more About Us and our Background Check Investigation, Business Mentoring, and Security Services. API can help Your Business Succeed! Let’s Connect! Click on API's Contact Page to find links to all our Social Sites. Thanks! * Source: Association of Certified Fraud Examiners, Easy Small Business HR, Institute for Corporate Productivity, Jack L. Hayes International, Inc.